Out of the three ‘Godfather’ soundtracks, the sandwiched one remains to be the most captivating. Composed by the legendary Nino Rota, who finally won an Oscar for his work for the second film, after his music for the first film was withdrawn and rendered ineligible for a nomination because he re-used an existing melody from his much earlier score for Fortunella (1958). I think that was a farce, but it is a debate for another time. His recurring main theme from the first film and the iconic ‘Speak Softly Love’ theme make their way into the score for Part II. But what adds another layer of nostalgia and emotion is the new theme ‘The Immigrant’, a sweeping melody with strong overtones of sadness. It is repeated through various instruments to great effect in a number of tracks. There are a few tracks composed by Carmine Coppola, the father of the trilogy’s director Francis Ford Coppola. These tracks retain the rich flavour of traditional Italian music, even more so than Rota’s work. At a short duration of 38 minutes, the score warrants endless repeated listening. Perhaps unfairly, Rota continues to be best known for his score to the ‘Godfather’ films, despite being one of Italian cinema’s most gifted composers – his cumulative work for the pictures of Federico Fellini is no doubt his crowning achievement. 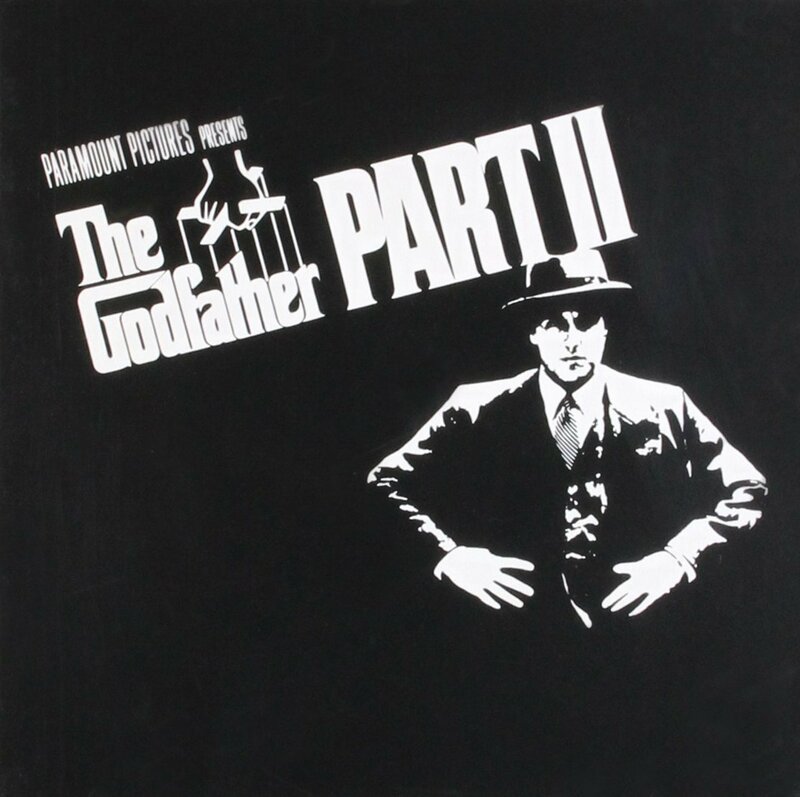 But his standalone score to The Godfather Part II (1974) is almost as brilliant, and one for the collection. “Main Title / The Immigrant” – Starting with the famous mournful trumpet solo playing the main theme from the first ‘Godfather’ film, which sets the mood for the new, more affecting theme from the second film, bringing us deeper into the series’ mythology. “Vito and Abbandando” – A melancholic rendition of ‘The Immigrant’ theme in what could possibly be the most emotional track of the entire album, with a suspenseful interlude, before ending off with a repeat of the same theme, authentically performed with a type of traditional Italian guitar. “Murder of Don Fanucci” – Composed by Carmine Coppola, this fiesta-like sounding piece effectively accompanies the famous sequence of the religious procession in all of its ceremonial quality, and true spirit of Roman Catholicism. The CD is due a remaster because it contains material transferred directly from analog tape, hence there is some tape hiss. 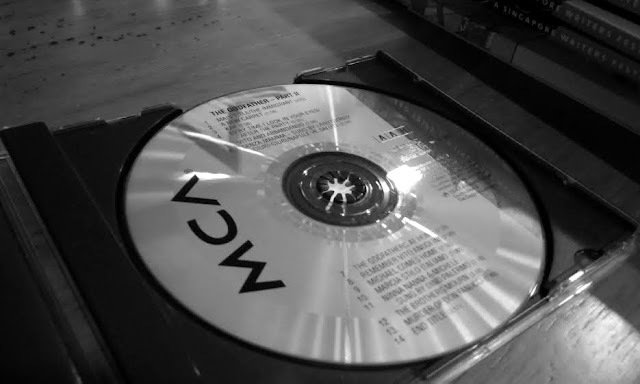 Even if the recording sounds less refined compared to the CDs of today, it is still a blast to listen to at a (slightly) lower listening level.